Call 805-801-6959Have us cater your next event! More then 25 years’ of catering experience, Open Range Catering will surpass all your catering needs. 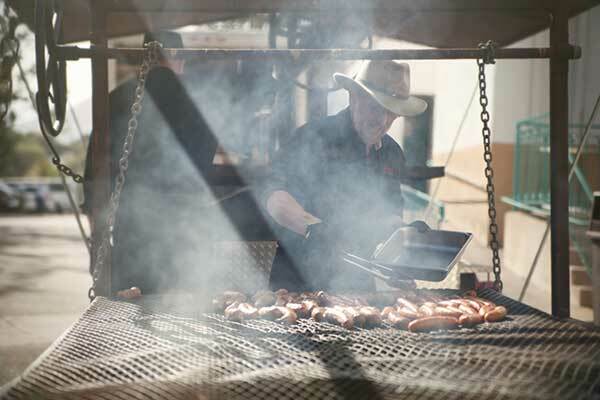 We’re a full-service catering company with a state-of-the-art mobile kitchen, and custom designed open pit grill. We will use our distinctive equipment and experience to help create a rustic, romantic event with honest, deliciously prepared and well presented food. Quality, reliability and flexibility are our top priority. At Open Range Catering, we look forward to many more years of providing exceptional food and service. 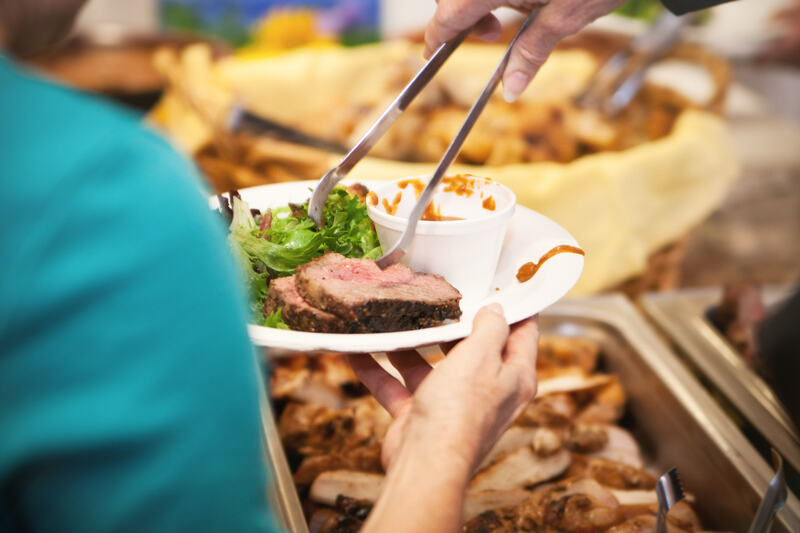 From social occasions to corporate events and more, Open Range Catering has the expertise to provide every aspect of the planning and catering. We can suggest menus and extras that we know make for a wonderful and successful event. We are happy to work with you to develop a theme for your event and work within a budget as needed specializing in everything from BBQ and paper plates to fine dining with china. Open Range Catering serves a wide area including Arroyo Grande, Pismo Beach and the 5 cities, San Luis Obispo, Morro Bay, Cambria and Paso Robles. In addition, we also have our mobile kitchen that provides us with the ability to accommodate almost any location within the state. Leave the details to us and be a guest at your own event. The wonderful food will be beautifully presented and served.